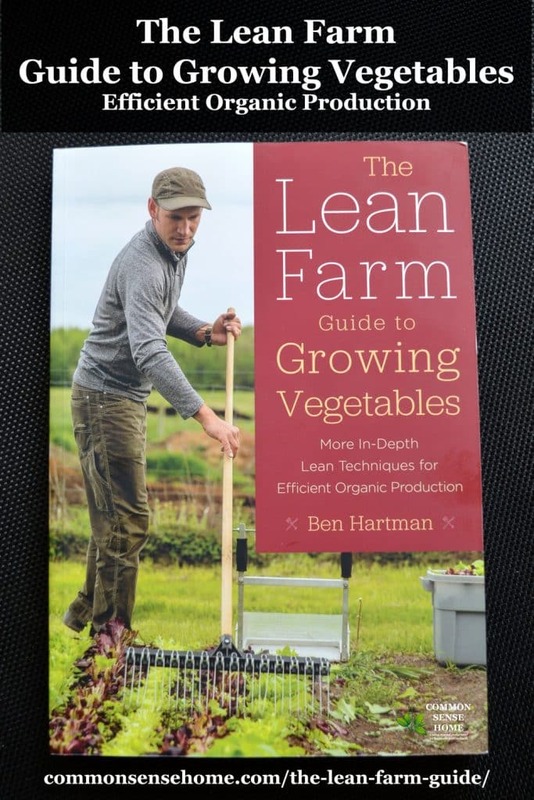 The Lean Farm Guide to Growing Vegetables – More In-Depth Lean Techniques for Efficient Organic Production is the sequel to The Lean Farm. In it, Ben Hartman shares more production details from his successful small farm. For those who are serious about how to make money farming, specifically small scale vegetable production, this book is a “must have”. The home gardener can learn something, too, about reducing their workload and spreading more evenly throughout the year. To become a vegetable farmer, you need to have a love of growing things. To make a living, you need to have a business mindset. If you want to keep farming without “burning out”, it's best to spread out the workload. Leaning the timeline takes the crop from garden prep and seed ordering to making the sale. By getting crops started early, growers can garner premium prices for the first local produce to market. Through season extension and the use of crops that hold well in colder weather, income doesn't dry up when frost hits. There's bed prep and composting, and weed and pest control. Some of my favorite sections are those on seed starting and transplanting. The tips for efficiently transplanting certain crops that are notoriously difficult to transplant are worth the price of the book. 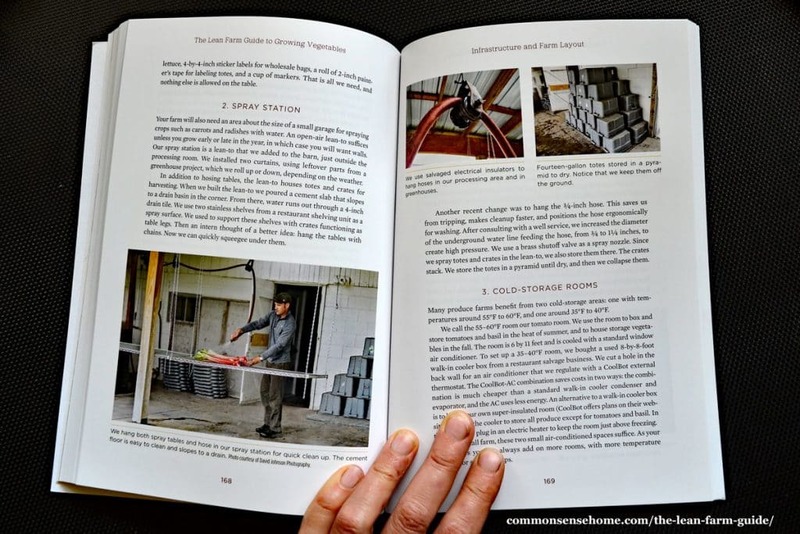 The book features case studies on their best selling crops, i.e., the crops that bring in the most income. Where and how to sell these crops, along with a step by step detailed description of bringing the to market, helps take the guesswork out of gardening for profit. Not every market garden and market will be the same, of course, but the strategies employed can be used for a variety of crops. I wish I could share the sales section with every small farmer I know. Ben's tips for stacked marketing are simple, but prevent a lot of waste. Many small growers keep chickens or pigs to eat up excess produce – but wouldn't it be better to get top dollar for high value produce and have only scraps for the critters? You can't pay the bills with unsold produce. Often we're stuck with inherited buildings or less than ideal soil, but if you're lucky enough to start from scratch, this section points you towards an “ideal” layout. Even with existing buildings, you can usually make modifications to improve workflow, such as hanging washing stations and irrigation systems. I wish I had read the greenhouse section years ago, before we built our first greenhouse. In lieu of that, I know I'll applying some of the greenhouse management tips to our current greenhouses. There are many day to day functional details in the book that are skimmed over in other books. When it gets down to it, even though you might love gardening, you still need to pay the bills. 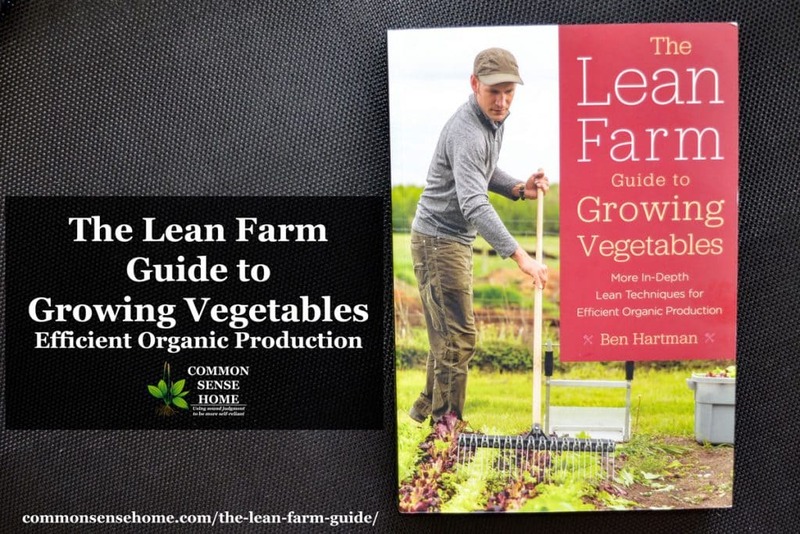 The Lean Farm Guide to Growing Vegetables and The Lean Farm can help you do that. You may even find you have the option of that mythical thing called a vacation.